This time clock system is replacing the previously used paper time sheets. 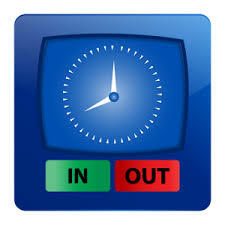 In order to access TimeClock Plus, you will need a log-in ID and a PIN number. These will be given to you when Human Resources completes a position or project pay agreement for the work you will be doing. All District substitutes (which include secretarial, maintenance, bus driver, and nutrition services workers) will also need to be enrolled in the system and given log-in information before they start working. Instructions for using TimeClock Plus are below.